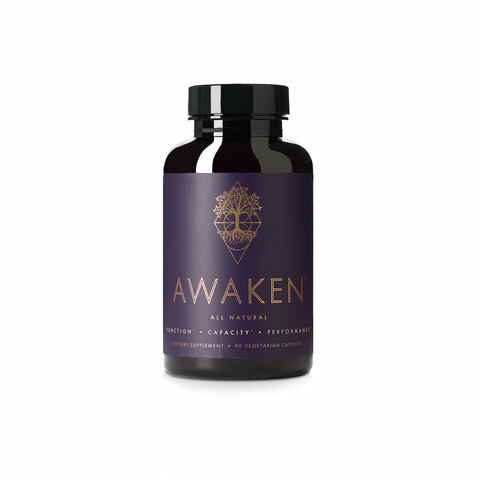 AWAKEN nourishes your brain to improve cognition and mental performance in the short and long term. AWAKEN creates a feeling of well-being and a calm and centered focus, enhanced awareness and sharpened memory. You will begin to feel the effects of AWAKEN the first time you use it. The effects will build over time and become more pronounced after several weeks of daily use. AWAKEN has mild stimulatory effects, but does NOT contain caffeine or other exogenous stimulants. Unlike caffeine and many other stimulants, you will not experience jitteriness or an energy level crash with AWAKEN. In fact, you will experience sustained elevated energy levels due to improved energy metabolism at the cellular level. AWAKEN should be taken daily for best results. We recommend that most people take 2 capsules of AWAKEN first thing in the morning on an empty stomach, at least 15-20 minutes before you eat. For some people who are especially sensitive, a dosage of 1 capsule may be preferred. Some of our users like to take an additional 1 capsules in the morning or early afternoon for an extra boost. Our supplements are scientifically formulated for optimal benefits and maximum effectiveness. Every ingredient is carefully selected based upon compelling scientific evidence of safety, efficacy and synergy with the other ingredients. 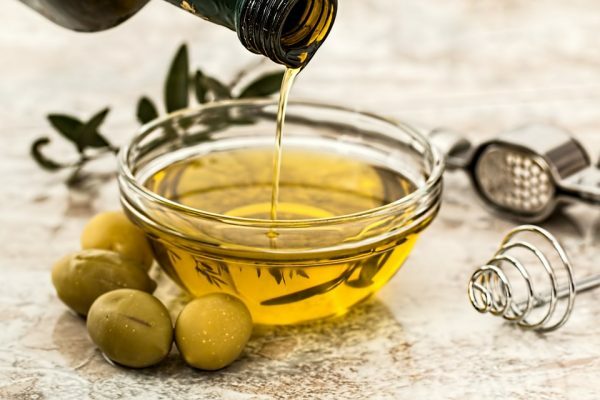 Awakened Alchemy utilizes only the highest quality ingredients, thoroughly tested for purity and potency, and manufacture our products domestically in a state-of-the-art GMP-certified facility. Our products are gluten, lactose, soy, GMO and animal products free and we use organic rice hull concentrate instead of magnesium stearate.